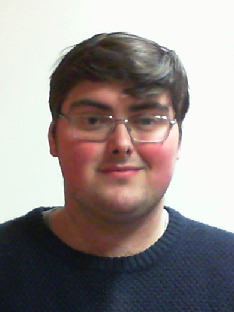 My name is Patrick Olliffe I'm Student Governor at Strode College and I pride myself on telling it as truthfully and as honestly as I can, in whatever format that might be. I'm not really a fan of "People Pleasers" people who don't have opinions or personalities, In other words vanilla people. However I love people with opinions and views on things, even if they are the polar opposite of mine, I have a lot of respect for that.